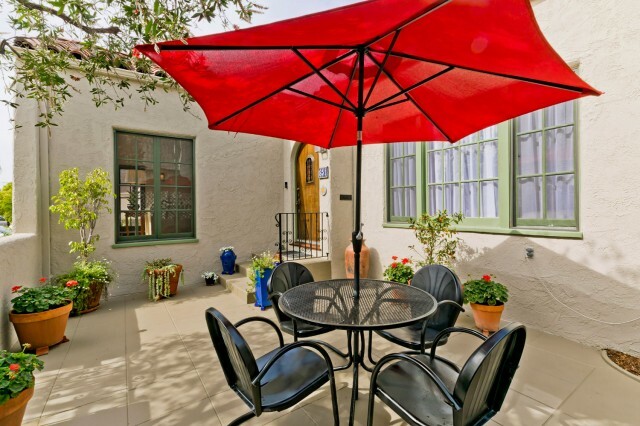 Location, location, location mere blocks from evening jazz at LACMA and museum row! 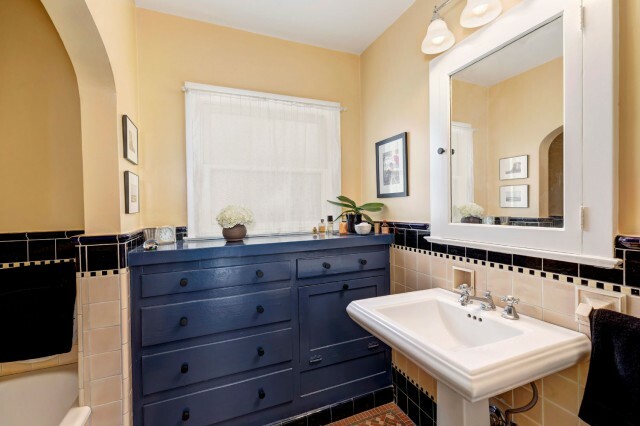 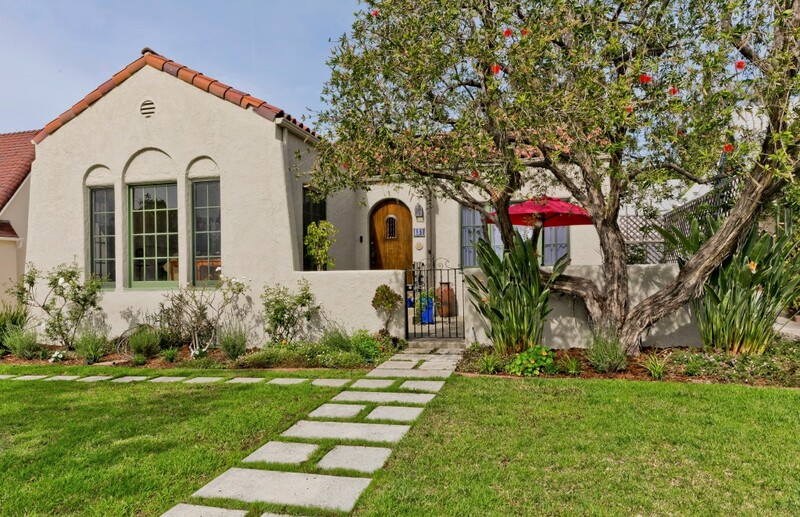 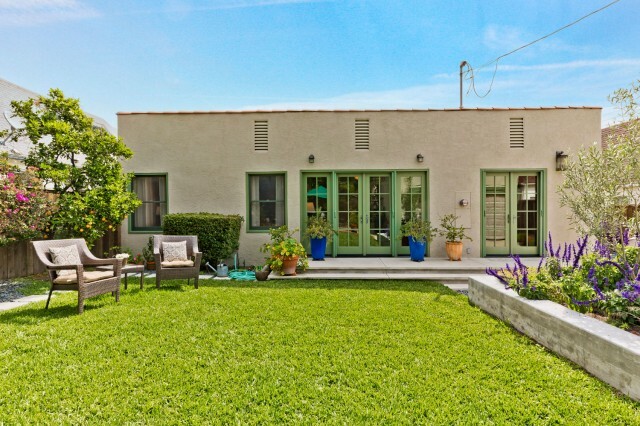 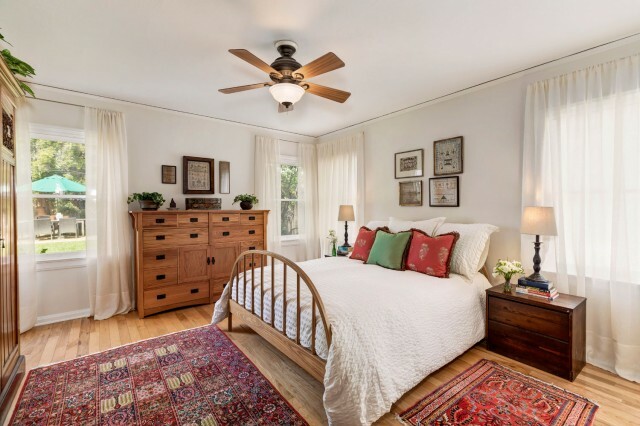 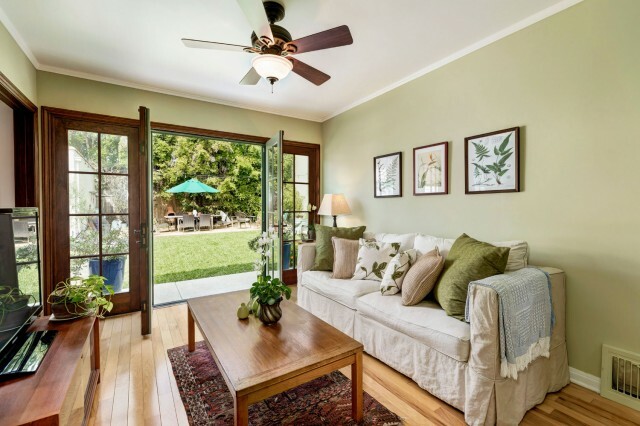 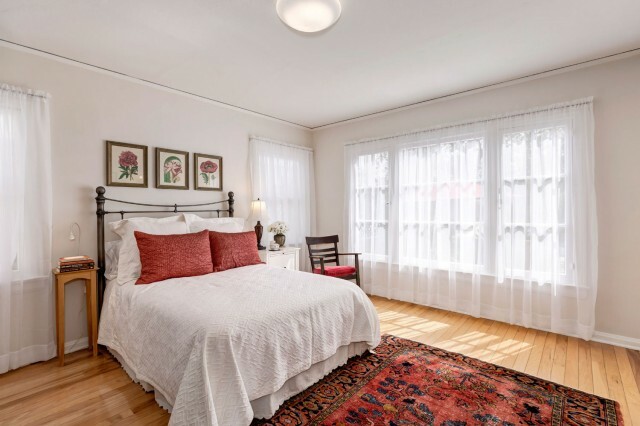 Situated mid-block on a quiet street, this Mediterranean is sited on a gentle slope with a welcoming front patio and tranquil, grassy backyard. 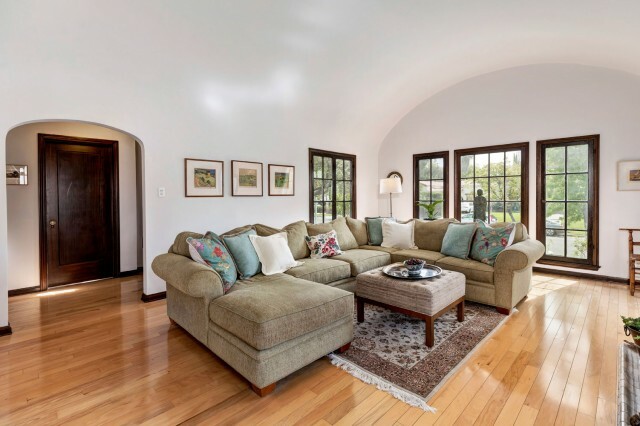 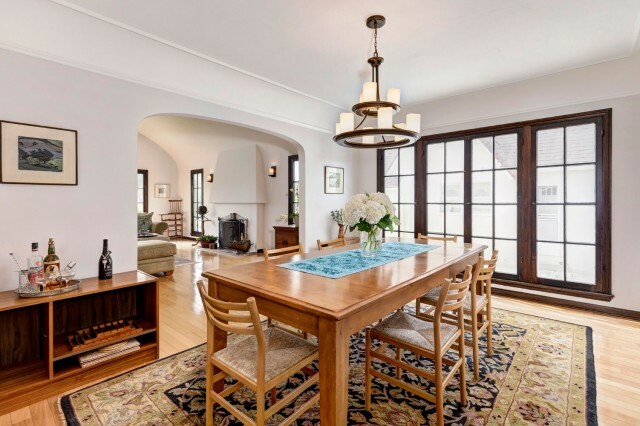 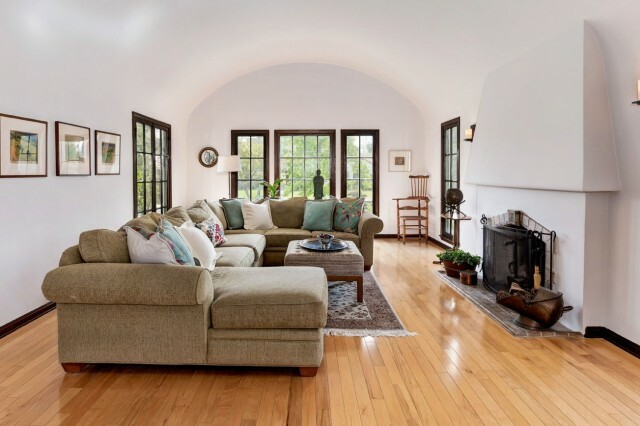 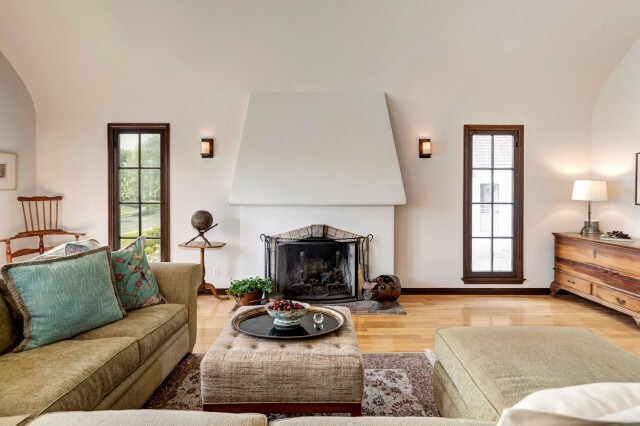 Large and bright living room boasts a handsome barreled ceiling and Batchelder tile fireplace. 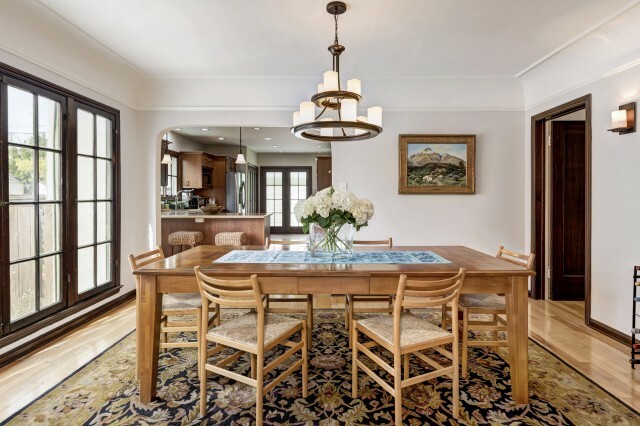 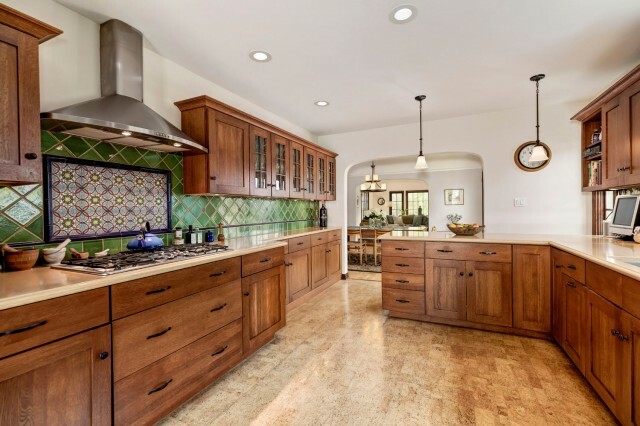 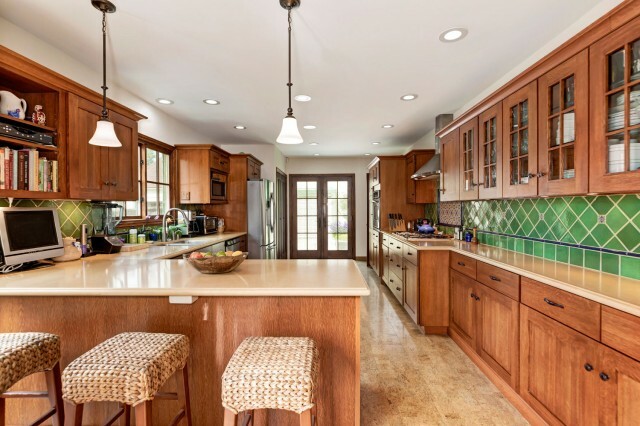 Large open archways access the dining room and remodeled cook’s kitchen with ample counter space, storage and cork floor. 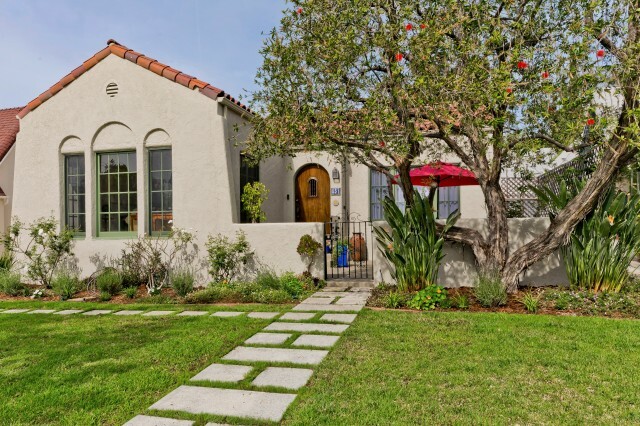 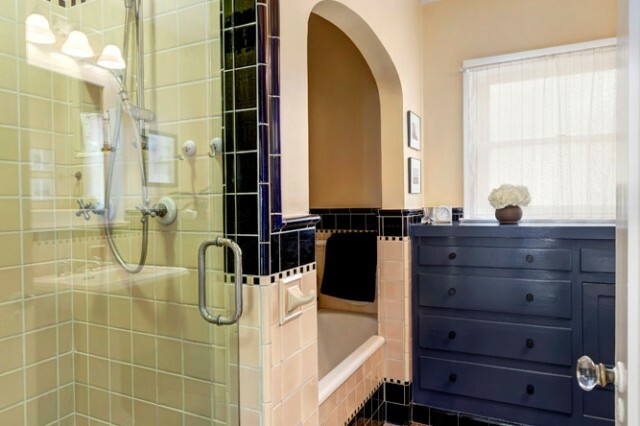 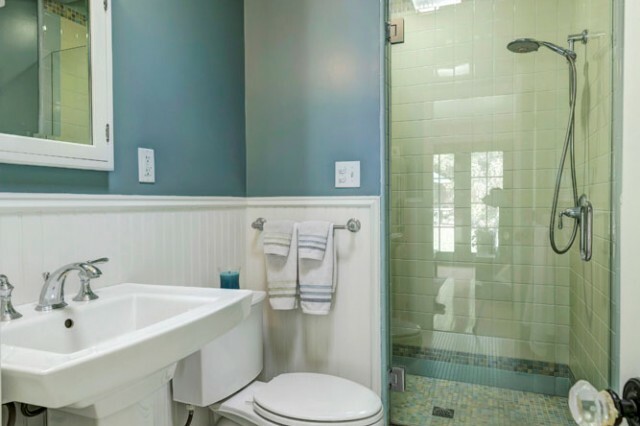 3 bedrooms plus 2 beautiful baths. 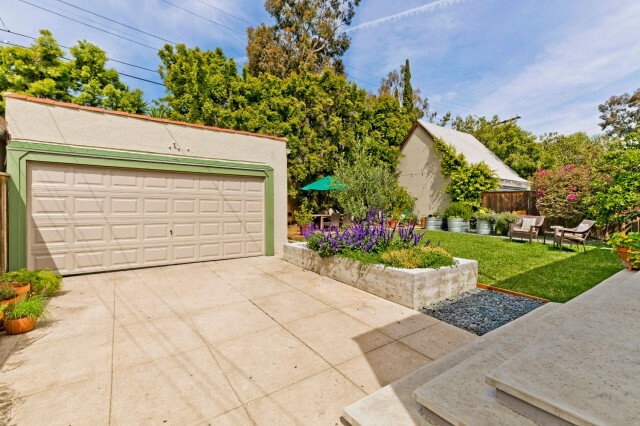 Yard is accessible from the kitchen and 3rd bedroom/den. 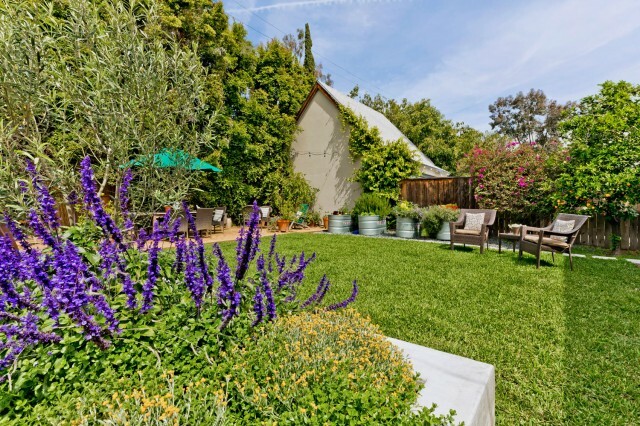 A gardener’s and entertainer’s paradise in the center of a dynamic city!